Edge detection is a type of image processing that identifies discontinuities in brightness or colour in images. 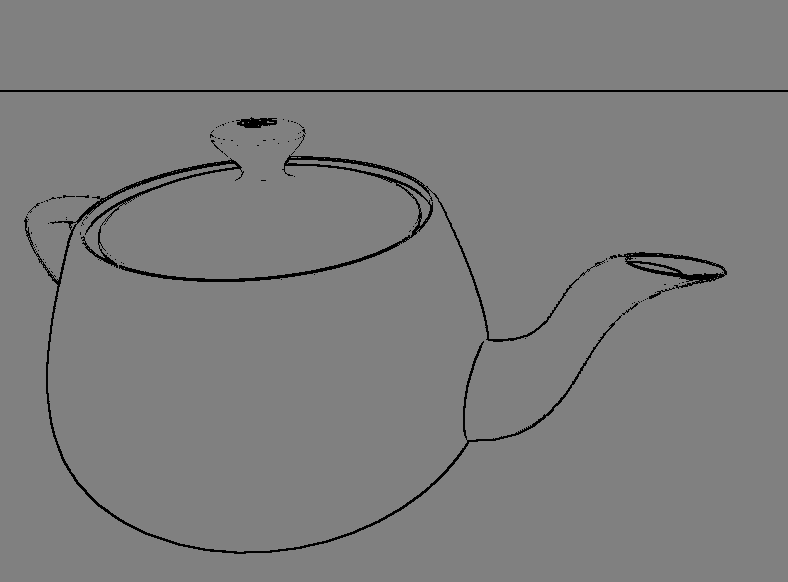 Edge detection techniques can be useful in video games for visual effects. Many games achieve this by a postprocessing effect that uses one or more convolution matrices. By postprocessing I mean that the effect is applied after the scene has been rendered normally, and the effect really works by modifying the result in a second pass of the shader. In image processing, a convolution matrix is just a grid of numbers you use to manipulate an image. Certain combinations of these numbers can produce different effects, such as blur, embossing, edge enhancement, and so on. In general, the following is done. 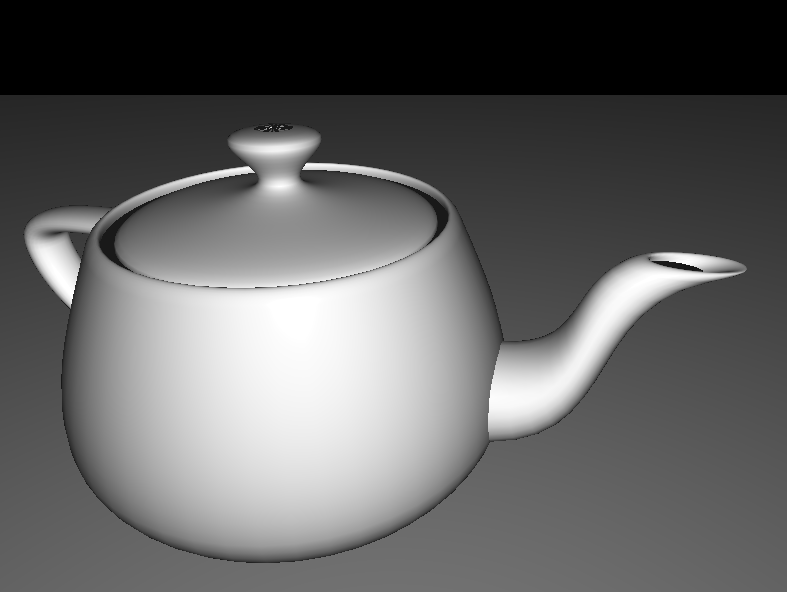 For each pixel of the first pass render result, the convolution matrix is centered atop a pixel. Each cell of the convolution matrix is then multiplied with the brightness value of the pixel that it overlaps. The resulting value is the brightness value for the corresponding pixel in the postprocessed image. 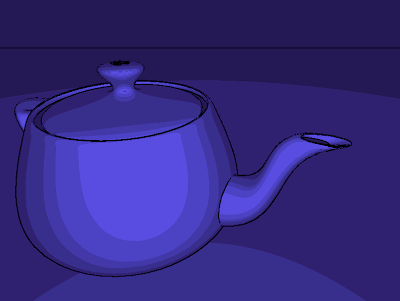 Here is the fragment shader code I used for the edge detection shader, building once again on a two-pass shader example from the OpenGL 4.0 Shading Language Cookbook.